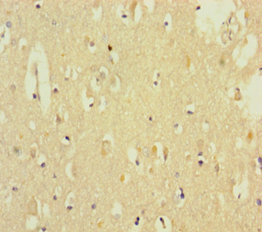 Involved in the regulation of growth and apoptosis. Mediates activation of stress-responsive MTK1/MEKK4 MAPKKK. 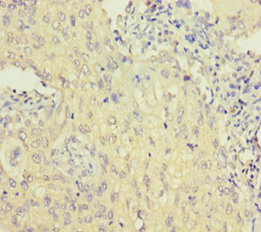 GADD45G Polyclonal Antibody. Unconjugated. Raised in: Rabbit.